Smart Technology for a Mobile World. Innovative software development for Mobile, Desktop and the Web. Specialising in short term freelance programming and rapid prototyping. Broadly experienced in mobile, web and GIS technologies including Python, Django, Twisted, Node.js,Vue.js, React, C/Objective-C/C++/C#, HTML, CSS, Java, MySQL, PostgreSQL, SQL Server, PostGIS, GeoServer, MapBox, Leaflet, OpenLayers. iPhone, Android, Windows Mobile (Industrial applications). Cross platform (Linux/Unix, Mac OSX, Windows) desktop applications using Java, C++, Qt and .NET technologies. 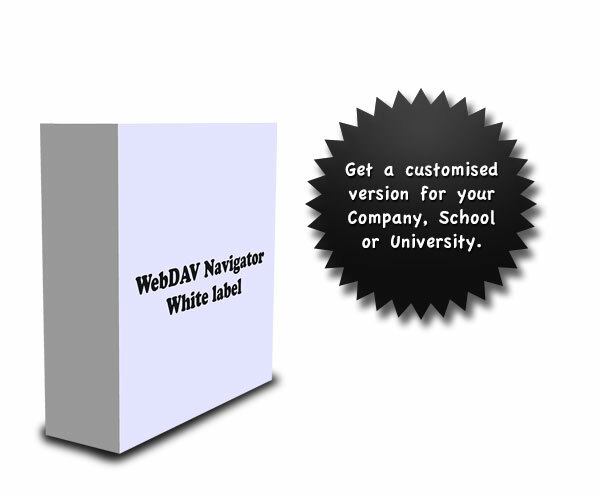 WebDAV client available for iOS and Android is now available for white label.